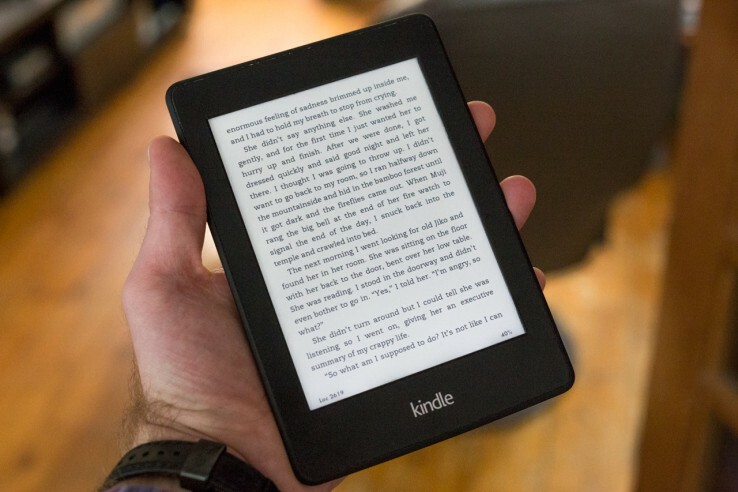 The Kindle is a groundbreaking piece of technology, but it has one major flaw. While its sleek exterior exhibits all the virtues of minimalism, its user interface is cluttered and unwieldy. Fortunately, there are a few simple hacks that will restore cleanliness to your e-book experience. The “Home Screen View” is a cluttered mess, but it is easy to disable. Go to “Settings,” “Device Options,” and “Personalize your Kindle,” where you can disable it under “Advanced Options.” This first step places your home screen back under your control, allowing you to get the most from the other tweaks. Advertisements are among the worst offenders when it comes to undermining your ability to focus while using your reader, so your next step will probably be to disable these intrusions. The process is explained on this Amazon page. In short, select your device on the “Your Devices” tab of the “Manage Your Content and Devices” screen, then click “Edit” next to “Special Offers.” Amazon will charge a one-time fee of about $20 to disable the advertisements, but this is a small price to pay to reclaim your attention and ability to focus. I have a tendency to download any book that catches my interest, resulting in far more books on my device than necessary. These books accumulate, clogging the interface. One healthy step is to delete any books you are not planning to read in the next 6 months. Just do it! These books can always be downloaded again, but in the meantime you will streamline your user experience and improve your focus. Collections are a great hack for the avid minimalist. Instead of adding your books directly to the home screen, create collections and add your books there. In my case, I like to use a collection for each topic I am currently exploring. For example, I currently have three collections: Fiction, Computer Science, and Stoicism. As my interests change, so do my collections. An additional benefit of this approach is that it allows me to schedule time slots in my calendar to read in each of these collections, so I am motivated to make progress on each of the different areas. I also maintain a collection called “_Current” that holds whichever book I consider my current focus. Once you put into place the steps listed above, you can use the home screen filters to your advantage. Set the device to display collections only, restrict the list to downloaded items, and order them by title. This brings all the minimalism hacks together with an elegant result: a predictable, clean interface that offers an efficient workflow. After taking these steps, I no longer spend my time constantly trying to organize the device and can instead focus on the activity for which I purchased the reader: reading. While Amazon did a poor job designing the interface, they also made it possible to improve it. With these Kindle hacks, you can go from the distracting clutter of the default user interface to a minimal, user-friendly design that helps keep your work organized and attention focused.